Welcome to your new home! Don't miss out, this one will sell quickly. In ground pool with new filter system, new carpet, fresh paint and new fixtures. Move in ready! This one is a must see. 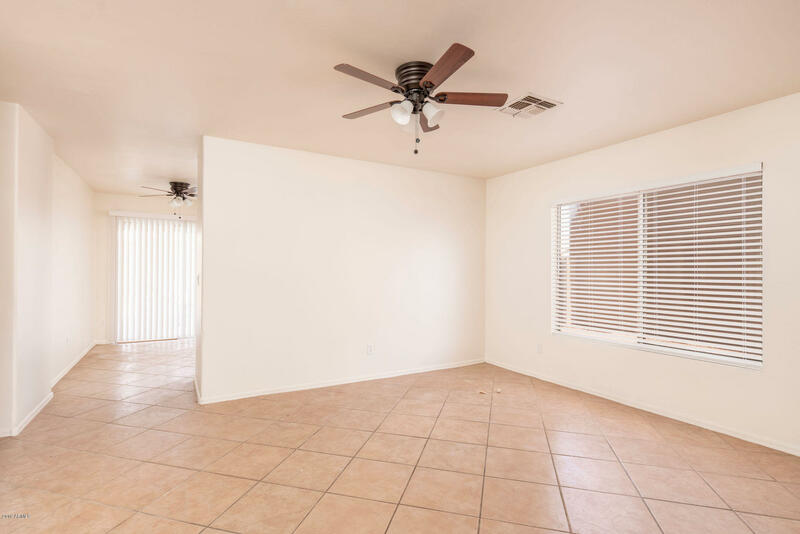 Located in the up and coming city of El Mirage with new government buildings, sports fields, parks and civil upgrades. Pueblo El Mirage Golf Course is literally walking distance.